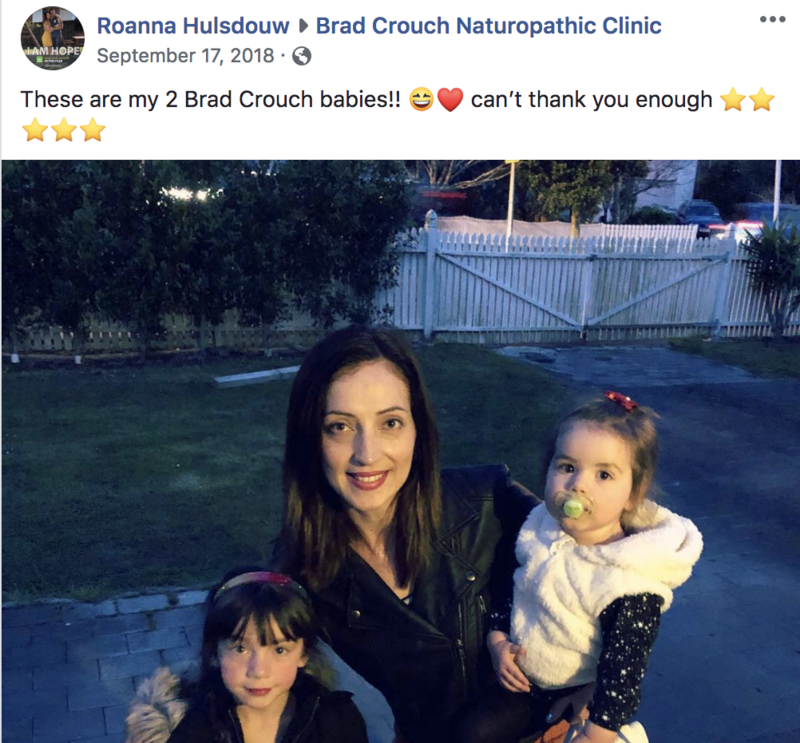 The Naturopathic Clinic has worked with 50,000 patients. Our only advertising? Personal recommendations. 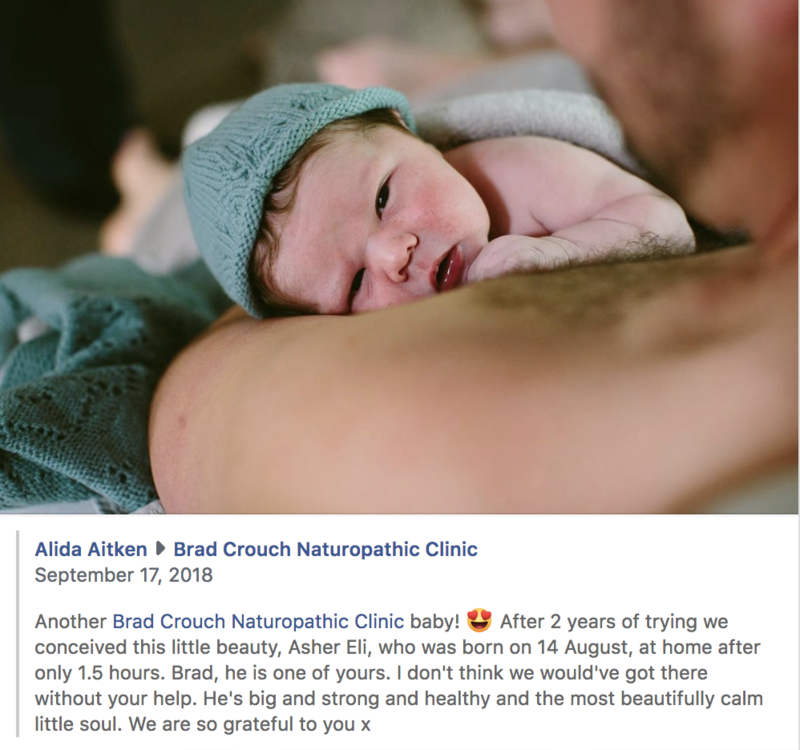 Brad started the Naturopathic Clinic more than 35 years ago in the back of a health shop in Browns Bay in Auckland. From its humble beginnings, he spent many years in an office above that same health shop, and the office has now been relocated to Rothesay Bay in the front of his home. 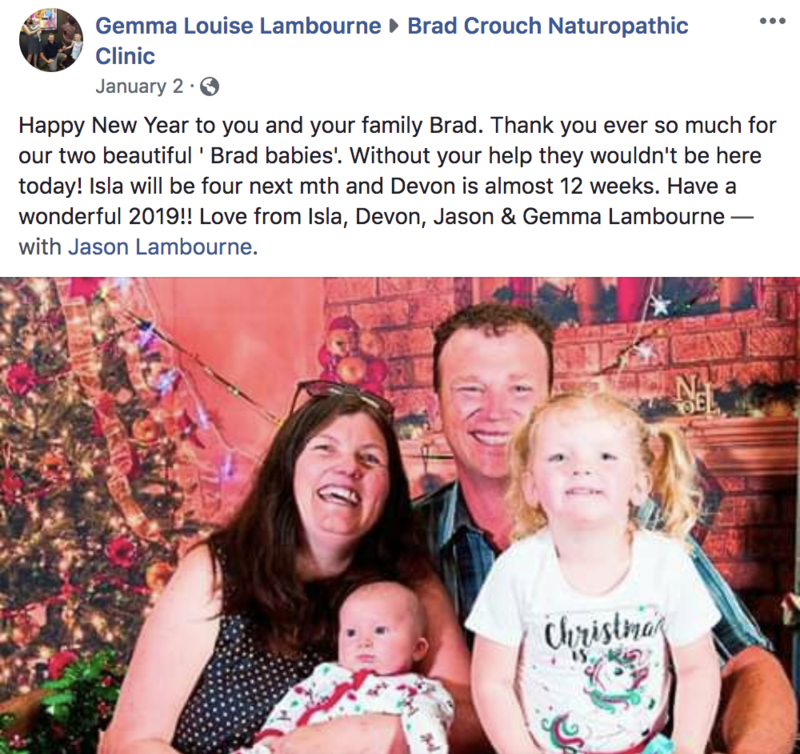 Brad and his wife Gayna have 4 children. Order through our online store and never be without what you need. We ship out ASAP and we will let you know if something is out of stock and when it will be back.